Here come the lovers full of joy and mirth. Joy, gentle friends!” With another Mardi Gras in the can, we must shift our focus to sweets, treats and Valentine’s Day. While some clichés like quoting Bill Shakespeare may get your foot in the door of the Sugar Shack, I have it on good authority that a predictable Andrew Jackson’s worth of candy, a teddy bear and a dozen roses are a sure-fire way to get the locks changed. Fellas, it’s high time we think out of the box of chocolates if we want to make the modern woman swoon. Valentine’s night is one of the biggest dining-out date nights of the year, but it’s also a great evening to show off some cooking skills. It’s a chance to dine by the light of your own candle, to choose your own music playlist and feast on your own creation. There are simple rules to follow when preparing a Valentine’s meal. You want to impress your partner. Don’t screw this up. First, you must be confident in what you are doing. Second, you should be a little daring and not cook your same old, same old. Just because she complimented your mac and cheese last month doesn’t mean you should break it out again in February unless it was specifically requested. Research, practice and execute something new. Finally, do not overstuff your date. We want him/her to be satisfied at the table but not so full that the post-meal fun is ruined by one-too-many deviled eggs and a heavy casserole. It’s definitely a balance that may be hard to find, but no one said love was easy. First impressions are lasting impressions. Start your dinner with the right bottle or two. Let’s think about the holiday before we even consider our menu. As a rule I impose no rules on wine but tend to gravitate to the reds in the cooler months. Earthy, dirty Oregon pinot noir from Willamette Valley is great with almost anything and you’ll never go wrong with a good California cabernet. But this isn’t about you. It’s about your date. While one of these would be a good choice with your main course, my table will be set with a bottle of dry rosé for the appetizer offerings. I love it with a light canapé, especially anything with goat cheese, feta or fruit. 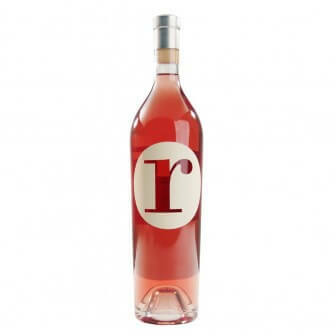 (Photos| www.domaineserene.com) “r” rosé bottled by Domaine Serene in Willamette Valley, Oregon. Save the melon for the summer months, but under the right circumstances rosé can be enjoyed all year long. Of course the real reason to serve this pink beauty is because you found a girl who’s crazy about it. Drier versions seem to do the trick at my house. Red Car from Sonoma is a rosé of pinot noir that doesn’t disappoint. VRAC is a more affordable French blend you may find me drinking at Firehouse Wine Bar. 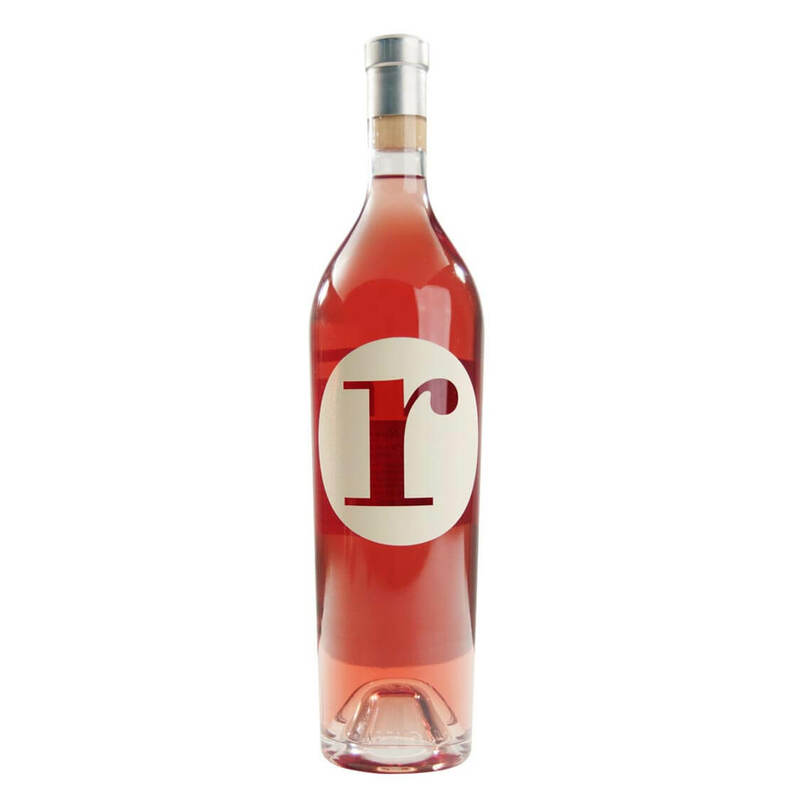 When headed north on the price list, I’ve enjoyed “r” rosé bottled by Domaine Serene out of Oregon. Southern Napa usually carries this one. A little later on you may need to keep a bottle of red handy. On the cheap I sometimes reach for a Hob Nob pinot noir from France or Leese-Fitch pinot or cab from California. If you have the bread, try Peju cabernet from Napa Valley. Don’t go overboard on the appetizer. The main course should stay the main course, so keep the preliminary light. A cheese board or charcuterie is easy enough to throw together and solid enough to impress. I always try to include toasted nuts like almonds, pecans or walnuts with a hint of brown sugar adding a little bit of sweetness for contrast. 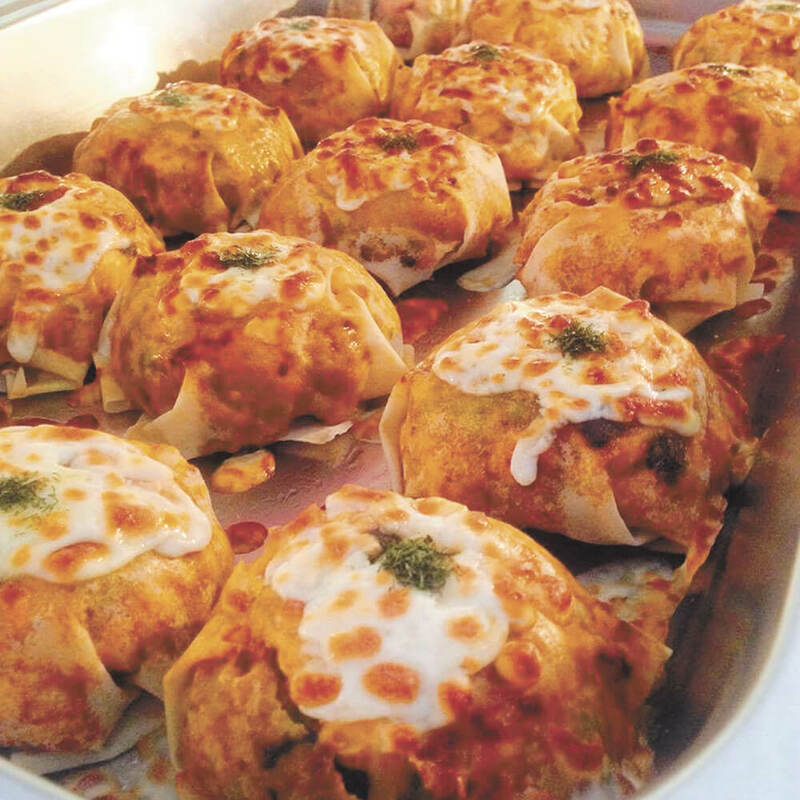 Maybe a savory filling in puff pastry cups could get you going. Fresh vegetables are always appreciated. Pro tip: if your date hates olives, don’t serve olives. The main course is the most difficult choice. You’ve got to know your date. If it’s early in your relationship, maybe have her fill out a questionnaire. 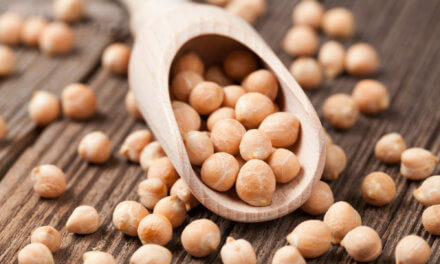 A peanut allergy may kill your Thai recipe. Shellfish can make or break it. 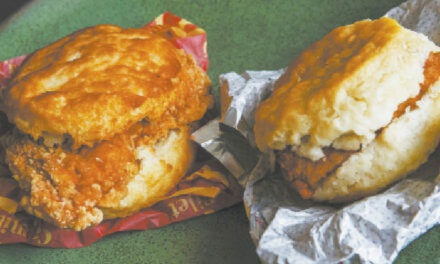 That double-cut pork chop will upset a factory-farm protester. Just keep an EpiPen handy and claim everything is free-range organic. Surf and turf is standard fare, but I like it for Valentine’s Day if you happen to be wooing a carnivore. Ribeye is my favorite cut for Saturday night meat-and-potatoes but for this special day I prefer to keep things a little smaller with a petite filet. Seared on each side and blasted in an oven, or cooked slowly in the oven and then seared is a great option if it is too cold to fire up the charcoal. A couple tablespoons of butter brings it together. Seared tuna is a lighter option that livens the mood. I love a little lemon flavor with tuna, be it with the veggies or on the steak itself. Salmon I prefer with a bit of sweetness such as a honey glaze. Forgo the reds and break out a sauvignon blanc or pinot gris. Grilled or roasted seasonal veggies are a great accompaniment to any of these. For starch I would usually prefer a well-crafted risotto over a potato dish. If your sweetheart is a bread lover, don’t neglect a warm, crusty masterpiece. You don’t have to bake your own, just find what’s right for your menu. Dessert is not optional. For Valentine’s Day it must be chocolate, and one of my favorite desserts is a chocolate soufflé. I picked up this one somewhere along the way. It isn’t as hard as it looks. You’ll need ramekins coated in butter and sprinkled with sugar as well as a double boiler. Preheat the oven to 400 degrees. Melt the chocolate in the double boiler, stirring occasionally, and remove from heat. In a separate bowl whisk the egg whites with 1/4 cup sugar as if you were making meringue. When stiff peaks begin to form you will know you’re there. Temper the egg yolks into the chocolate one at a time. Add the liqueur and two tablespoons of sugar. Fold in the egg whites gently and blend well. Bake in ramekins for 20-25 minutes and top with powdered sugar.